The selfie trend is a big one right now for this generation obsessed with technology. Now I've never been big on the selfie's but that's more-so because I guess I don't like the way I look in my selfies LOL. Though it has become more of a way of life than just a trend. I have a teenager who is obsessed with taking selfies of herself and friends. 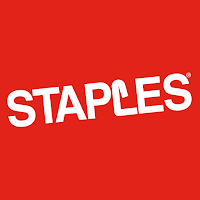 Because of her and being a blogger who needs to stay up on the latest techie trends, I know I need to have the best possible gadgets available in my home. 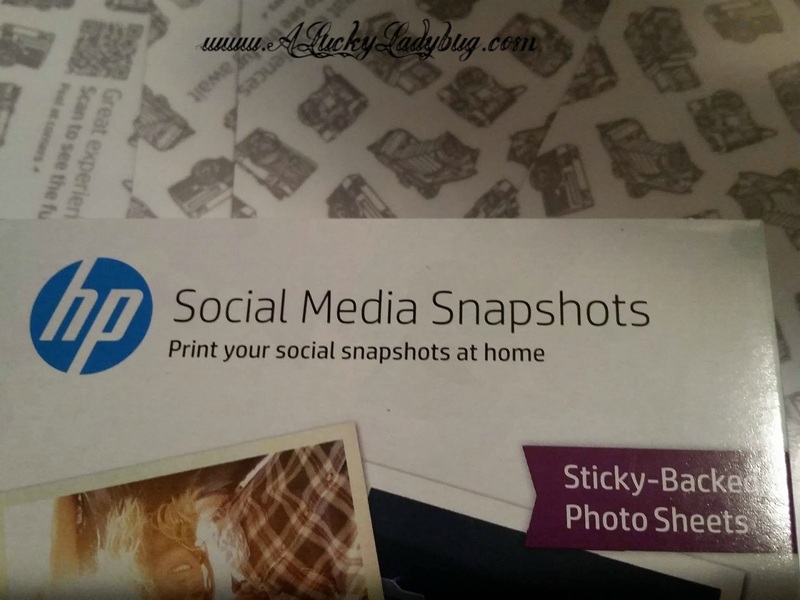 When recently given the opportunity to work with Staples on the new HP Social Media Snapshots, I knew it was a must have for my home. The timing couldn't have been more perfect than the month of October with Homecoming and our Halloween parties happening throughout the busy month. 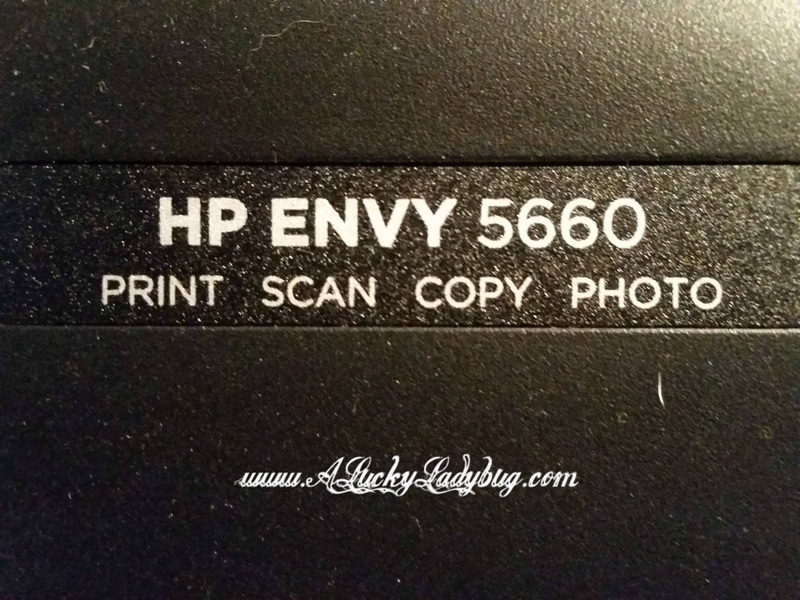 I was sent over an HP ENVY 5660 e-All-in-One Printer and several packs of HP Social Media Snapshots 4" x 5" Sticky Back Photo Paper to share with you the awesome new way of sharing your memories. The old way of celebrating these events (back when I was in college) was taking pictures, hoping they come out correctly, and waiting a day or two after to print them out. Nowadays, people can instantly share them to social media for everyone to see within seconds of taking the photo. However, these are still digital versions. 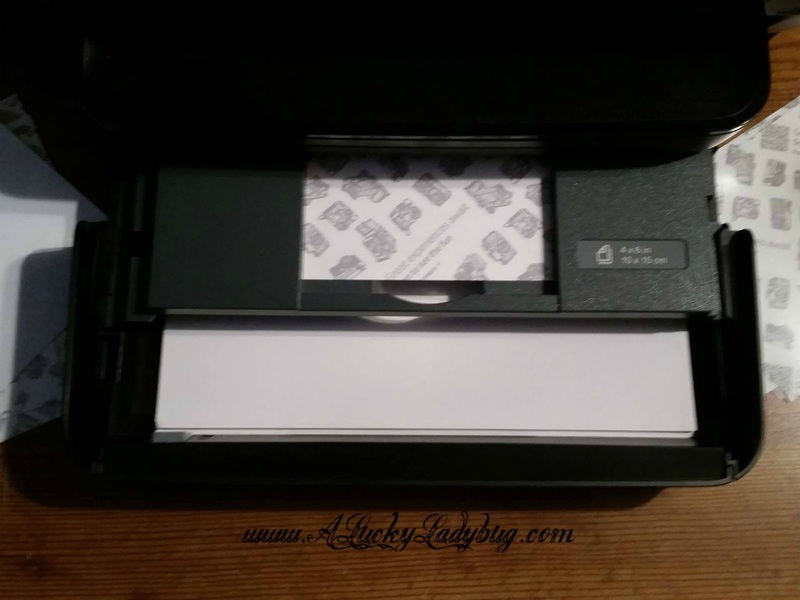 If you want to print out a physical copy, you usually need to go home, upload the pics, then print them out on your printer with photo paper...still taking time. But what if you don't have to wait anymore? Well, I've recently learned to love printing my favorite pictures on the go. I don't even have to be home anymore to do so. 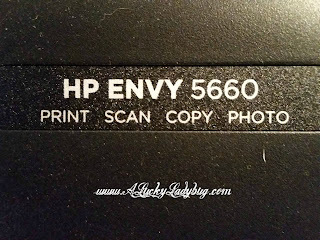 The HP ENVY 5660 is by far one of the best home printers I've used with more of the latest and greatest technology available currently. It has a separate photo paper tray which enables someone to print 4x6" photos from their computer or mobile device without having to switch out the paper in the tray. 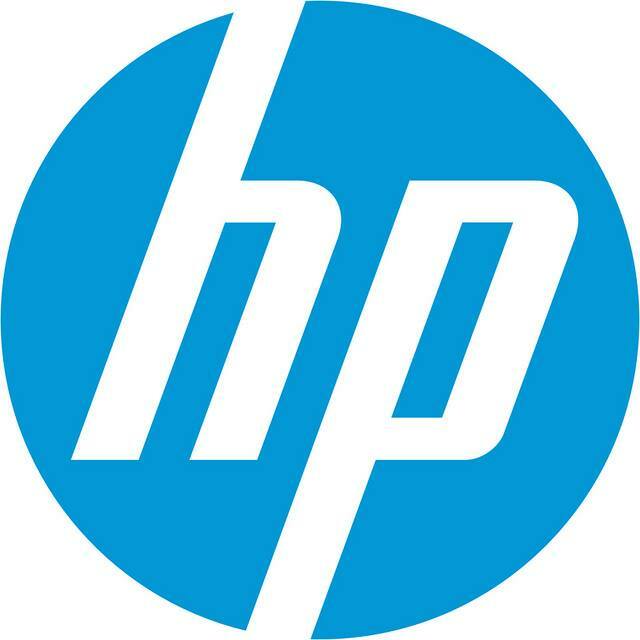 "The HP ENVY 5660 e-All-in-One Printer prints, copies, and scans professional-quality documents at fast speeds." 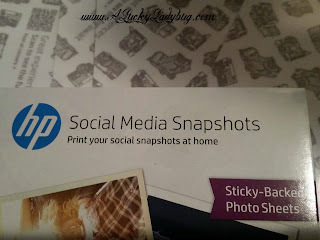 To go with your amazing printer, I highly recommend the HP Social Media Snapshots which are exclusively available at Staples. These are removable, re-stickable 4x5 inch photo sheets (obviously with a sticky-backing). I can use the HP Social Media Snapshots for adding my favorite pics to the fridge, my bedroom mirror, or even my laptop. My teenager has been using them for putting up pics in her locker and soon her dorm room. 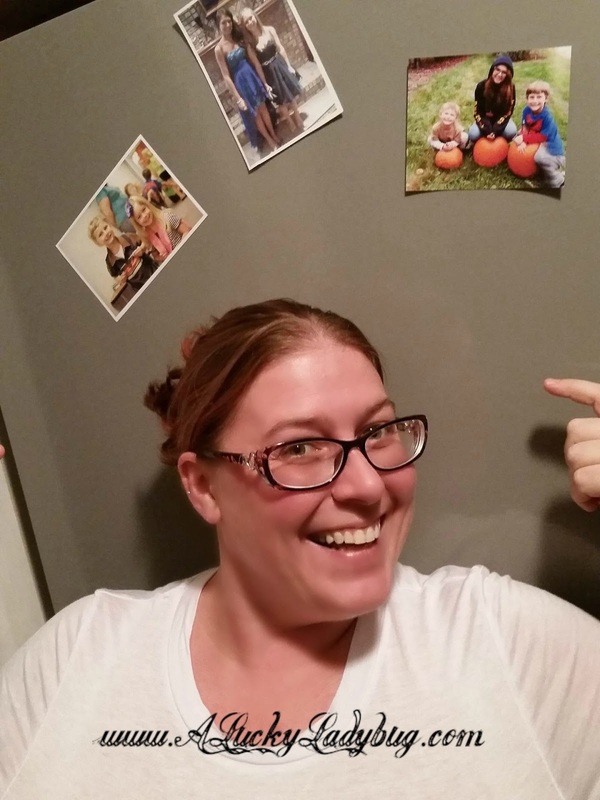 The best part about all of these products (which I hinted at before)...you can print your photos without even having to be home! 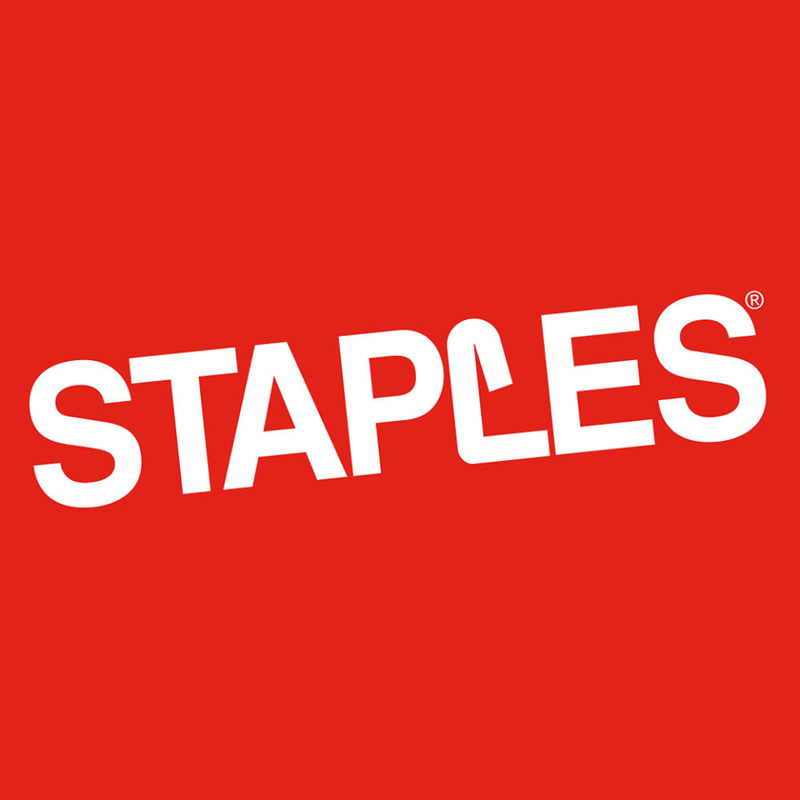 Send directly from your smartphone, tablet, and of course PC. 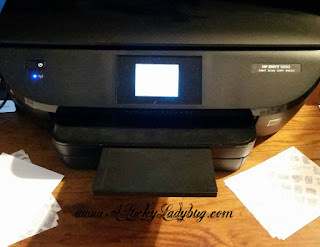 With the built-in Wi-Fi connectivity, all you have to do is email your printer (with an email address you set up), and it prints right away. The quality is amazing and looks as if you've got a professional on call in your home!